The Alabama Folk School is housed at Camp McDowell--the camp and conference center for the Episcopal Diocese of Alabama. We are located in Winston County, just an hour from Birmingham. Our campus is comprised of 1,140 acres of forest, canyons, streams, and waterfalls, adjacent to the Bankhead National Forest. 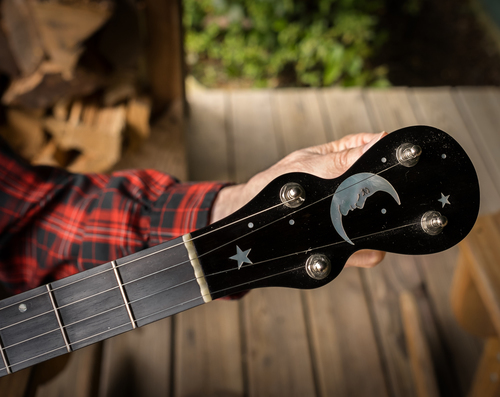 The Alabama Folk School at Camp McDowell was founded in 2007 as a way to enrich lives and reconnect people to music, art, and each other. Our goal is to provide the opportunity for people to work creatively with their hands, minds, and spirits and to help preserve Alabama’s cultural heritage. 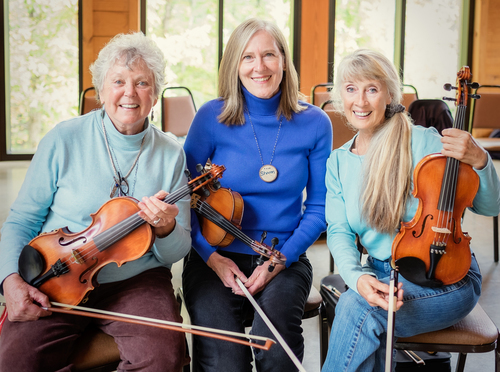 We do this by offering classes and workshops in traditional folk arts such as sacred harp singing, blacksmithing, dancing, storytelling, banjo, fiddle, quilting, and more. We also offer classes on traditional cooking and preserving techniques. Our low tuition cost and generous scholarship fund ensures that these opportunities are open to people of all ages and across multiple income levels, no matter where their interests lie. We strive to attract master artists, artisans and musicians who are not only outstanding in their fields, but also engaging and effective teachers. Our instructors come from across the country and have included such internationally renowned talents as the famed Gees Bend quilters and screen printer Amos Kennedy, as well as multiple Grammy-winning musicians such as the Savoy Family Cajun Band and bluegrass singer, Claire Lynch. Students join us for weekend, 3-day, and 4-day sessions immersed in one workshop of his or her choice. Each session has multiple music and craft classes to choose from. Class is held for 6 hours each day with rest time and meals provided throughout the day. This allows our teachers to transfer their unique skills in a relaxed environment while giving the students ample experience with the new techniques. Many historical crafts and musical styles are kept alive thanks to our immersion-style, multi-day classes. Since 1948, people of all faiths and backgrounds have used Camp McDowell facilities to rest, learn, grow, worship, and play. 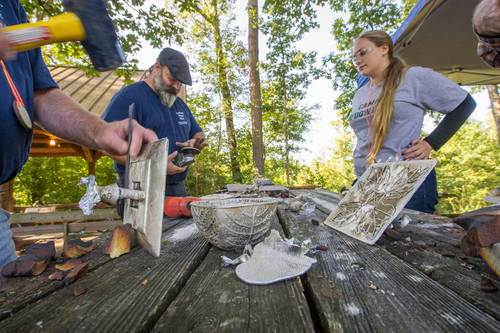 Originally created as a summer camp for children, Camp McDowell has grown into a diverse operation that offers experiential environmental education during the school year, a modern conference center, and a premier venue to learn about folk art and traditional music. Camp McDowell, a place that models the way the world could be, believes that the pursuit of lifelong learning nourishes the soul and that adults also have a strong need for respite in today's busy world.